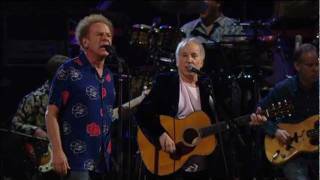 Oct 30, 2009 · Simon & Garfunkel sing "Mrs. Robinson" and "Not Fade Away" live at the Rock and Roll Hall of Fame Concert at Madison Square Garden on October 29, 2009. Chords for Mrs. Robinson & Not Fade Away (Live) by Simon & Garfunkel. Play along with guitar, ukulele or piano using our intuitive playback interface.